The notion of a daily driver supercar seems peculiar in some ways. Supercars are special automobiles for special times. Or maybe not. 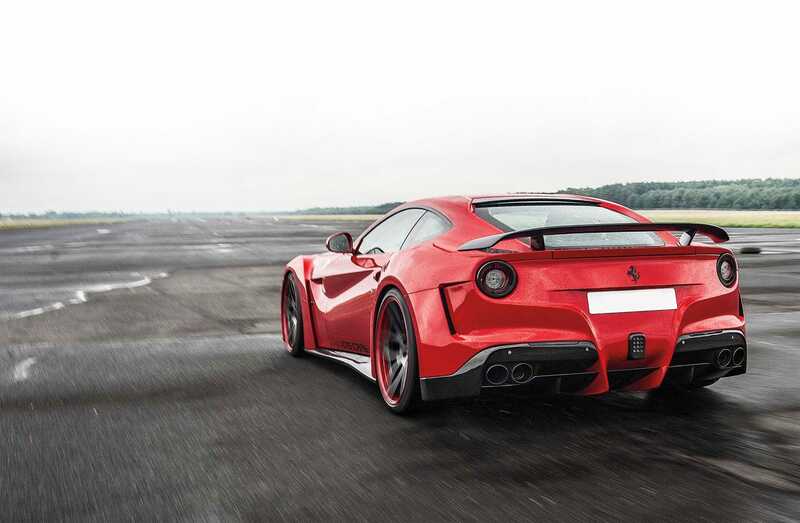 The 2016 Ferrari F12berlinetta is often cited as an everyday supercar. 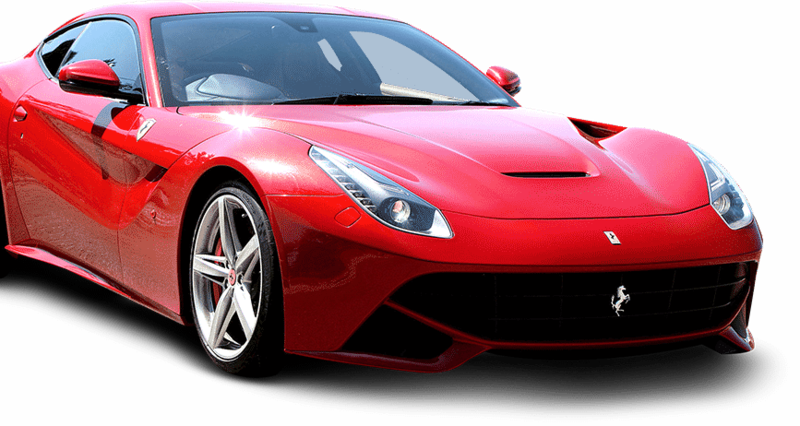 Reasons abound.The F12 Berlinetta has the machismo to satisfy the performance wonts of anyone who needs and appreciates speed. It’s equipped with a 6.3-liter V12 engine with 731 horsepower and accelerates from 0-60 mph in 3.1 seconds. Maximum speed is 211 miles per hour. The transmission is a 7-speed F1 dual-clutch with manual controls, and the beast advances on 20-inch wheels. Forward, launch and reverse buttons decorate the gear selector.